Republican congressional candidate John Curtis is leading fundraising totals heading into the final stretch of the 3rd District House race. Third District Congressional candidate John Curtis has solidified the Republican nomination in his bid to replace former Representative Jason Chaffetz. 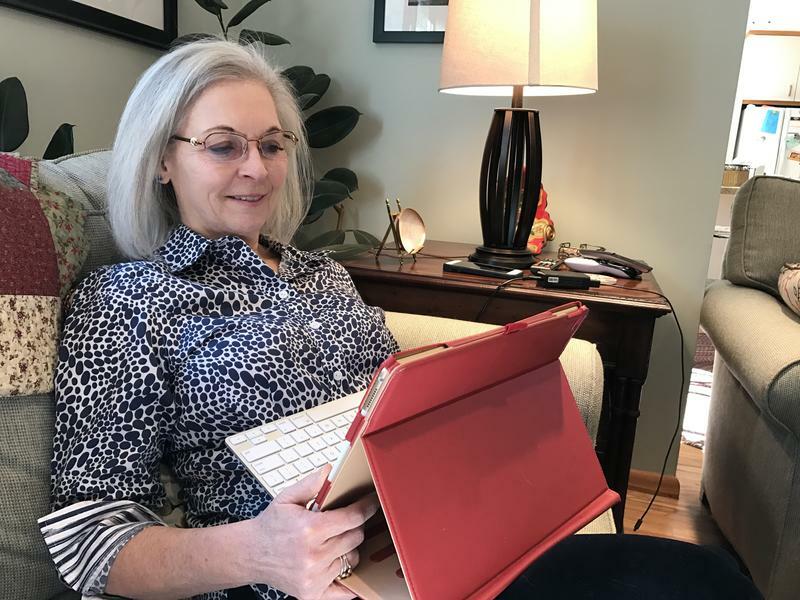 Democratic Congressional candidate Kathie Allen is launching a health care listening tour in a bid to highlight an issue she hopes will resonate with voters of the 3rd District.